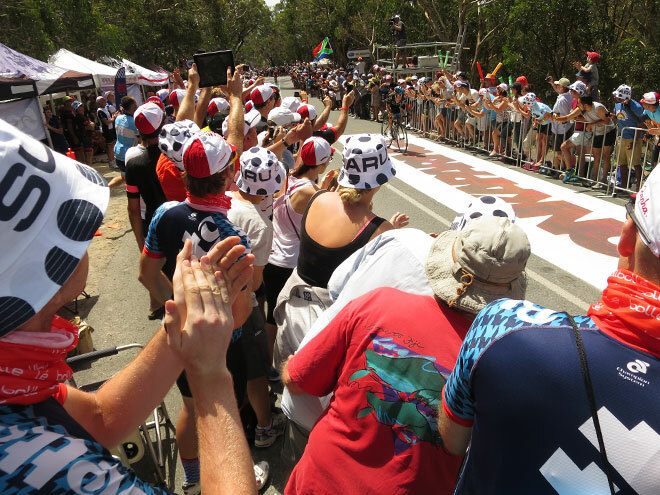 At the Tour Down Under event, the Willunga Hill Pilgrimage hosted by the Norwood Cycling Club has become one of the most revered rides to be a part of. 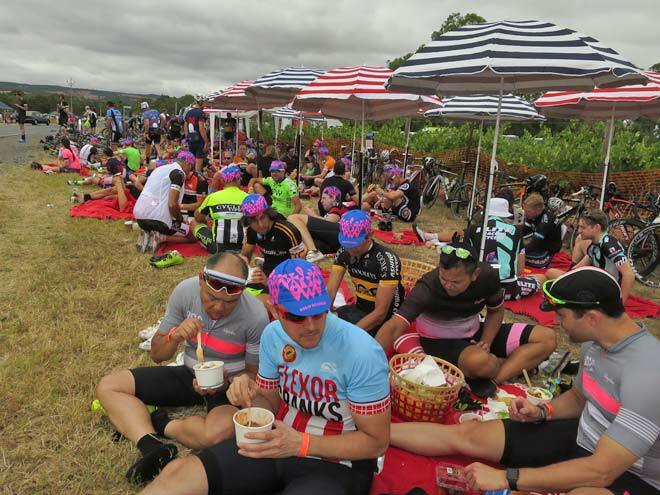 It’s so popular, in fact, that ride numbers have had to be capped at 400 in order to ensure safety of all participants and to not over-stretch the volunteer base. 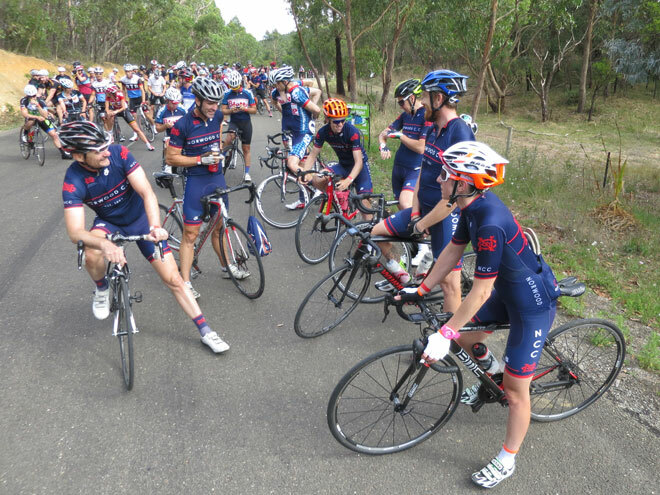 Years ago one of the Norwood Cycling Club members thought it would be a great idea to get a lot of their members together at the club and ride out to Wilunga – tracing one of the Tour Down Under stages since it’s a great stage to watch from the top. 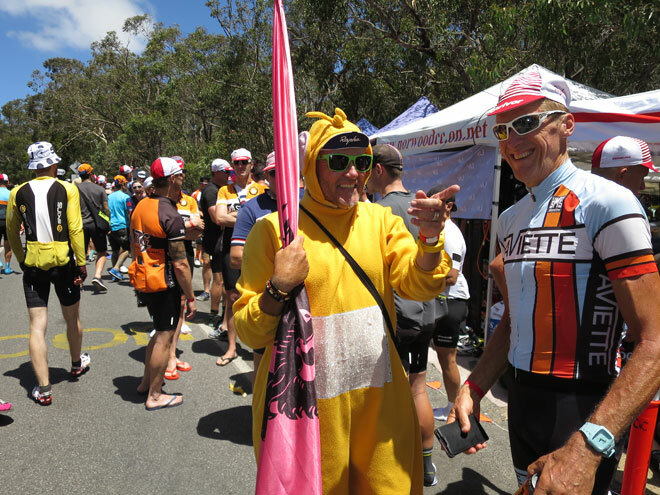 Such is the popularity of the ride, looking around the starting point there wasn’t a huge amount of Norwood jerseys but quite a lot from other state. ‘It’s a big thing’, says David. 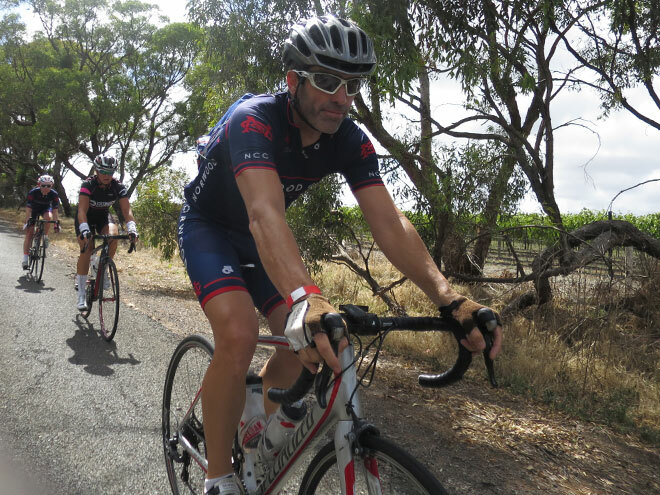 They even got a phone call from a guy in Brisbane a couple of days prior to the ride asking if it was still happening since it was the only reason he was coming down to South Australia. ‘This year we are going out in waves so hopefully the fast guys will sort themselves out. It doesn’t have to be a smash-fest,’ says David. 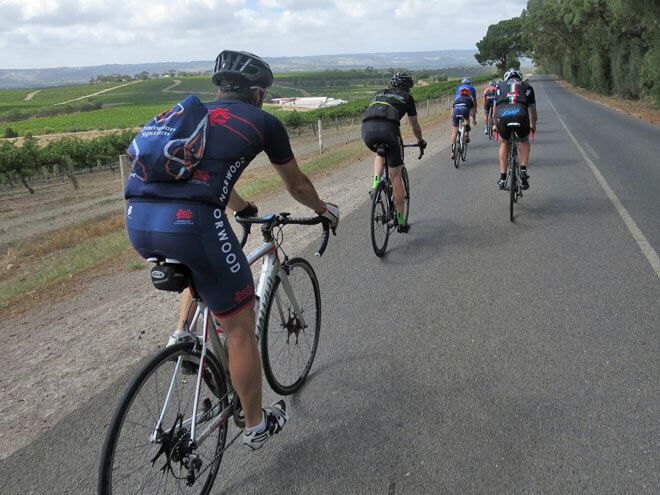 Why is the Willunga Hill Pilgrimage so awesome? 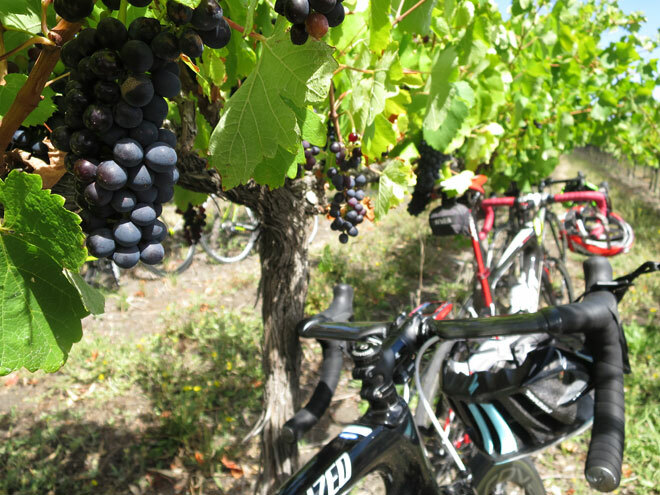 After a solid pace up the hill there’s a great vantage point to watch the Tour Down Under while enjoying a picnic in the McLaren Vale vineyards. 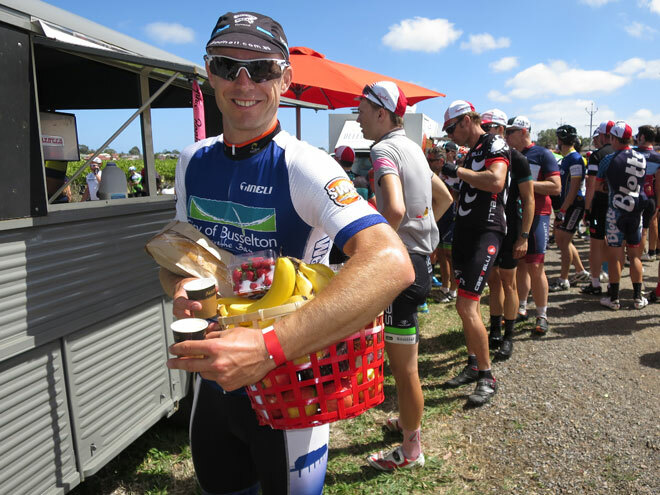 You get a picnic blanket and a basket of goodies – olives, cheese, brand, fruit – to savour throughout the afternoon. We’re sold! 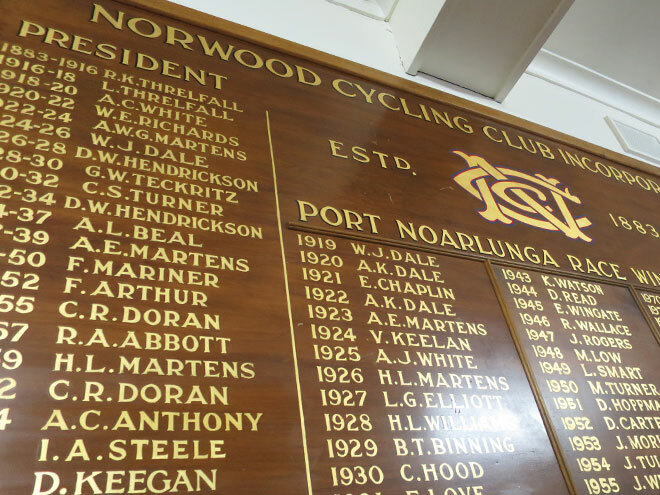 With about 350 members (numbers tend to peak towards the end of the year), Norwood Cycling Club is the oldest club in the state and the entire Southern Hemisphere. 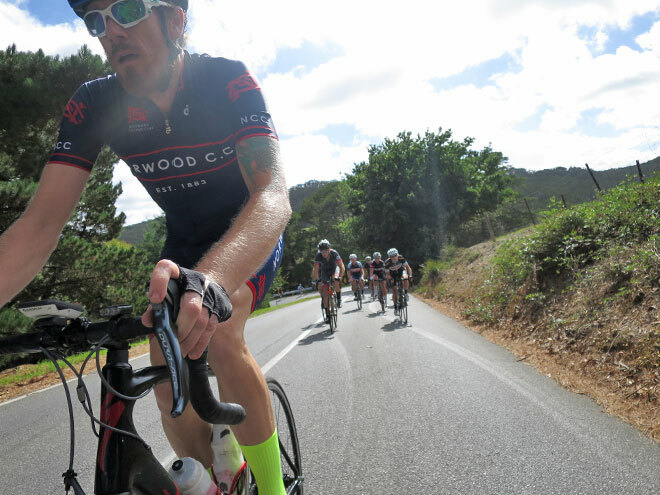 Established in 1883 Norwood is the largest club in South Australia and they are dedicated to promoting cycling, a healthy lifestyle and bringing juniors up through the ranks. They have a reputation for high quality riders and tough gradings. 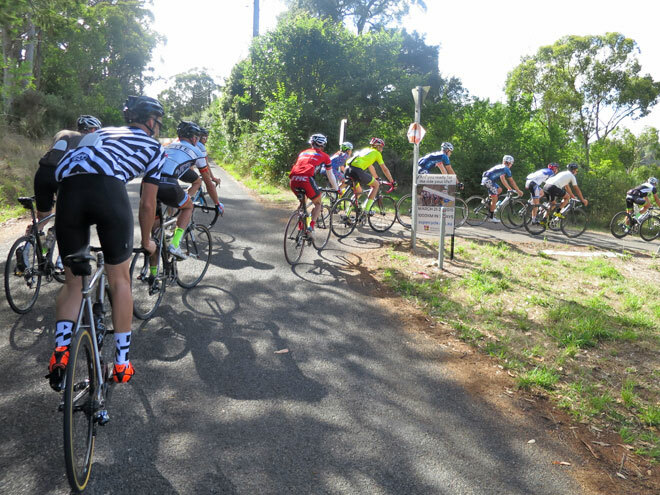 As an example, one of their riders went over to Melbourne for a while where he was B Grade and placing, back in Norwood he was C Grade and struggling. Norwood offers a three licence series so people can have a go while having their insurance covered. Riders can pick any three events to participate in. They are club event so people can get a taste and a feel for what it’s like and most then stick around and get a proper licence. 3qytCr Thanks - Enjoyed this article, can I set it up so I get an email sent to me when you write a fresh post? GBdgId Hi, i feel that i noticed you visited my blog so i got here to ���go back the favor���.I am trying to in finding things to enhance my website!I guess its ok to use some of your ideas!! you've got an amazing blog right here! would you like to make some invite posts on my blog? Everyone loves what you guys are up too. This type of clever work and coverage! Keep up the wonderful works guys I've you guys to blogroll. Thanks for the good writeup. It actually used to be a entertainment account it. Glance complex to far brought agreeable from you! 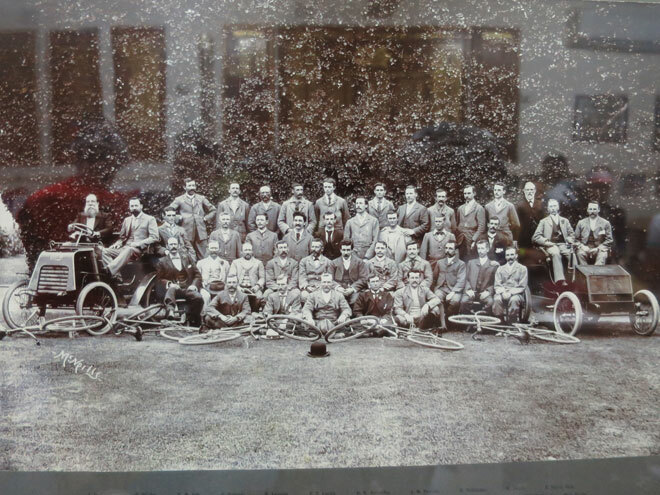 However, how can we keep up a correspondence? Hi, i think that i saw you visited my web site so i came to ���return the favor���.I'm trying to find things to enhance my site!I suppose its ok to use some of your ideas!! Hello there, I discovered your site by way of Google while looking for a similar subject, your site came up, it appears to be like good. I've bookmarked it in my google bookmarks. I really like what you guys tend to be up too. This sort of clever work and exposure! Keep up the fantastic works guys I've added you guys to blogroll. Generally I do not read article on blogs, but I wish to say that this write-up very compelled me to take a look at and do it! Your writing style has been amazed me. Thanks, very great article. I will immediately take hold of your rss feed as I can not find your email subscription link or newsletter service. Do you've any? Kindly permit me recognize in order that I may subscribe. Thanks. I am typically to blogging and i actually respect your content. The article has really peaks my interest. I am going to bookmark your website and preserve checking for brand spanking new information. Normally I don't read post on blogs, however I would like to say that this write-up very compelled me to take a look at and do so! Your writing taste has been surprised me. Thanks, very great article. Hi, i think that i saw you visited my weblog thus i came to ���return the favor���.I'm attempting to find things to improve my site!I suppose its ok to use some of your ideas!! I've read a few good stuff here. Certainly price bookmarking for revisiting. I wonder how much attempt you put to make any such excellent informative web site. Heya i am for the first time here. I found this board and I find It truly useful & it helped me out a lot. I'm hoping to give one thing back and help others such as you aided me. excellent post, very informative. I ponder why the opposite specialists of this sector don't realize this. You should continue your writing. I'm sure, you have a huge readers' base already! I have learn some good stuff here. Definitely value bookmarking for revisiting. I surprise how so much effort you set to make any such magnificent informative web site. Hi there, You have done a fantastic job. I will certainly digg it and personally recommend to my friends. I am sure they'll be benefited from this site. I'll right away grab your rss as I can't find your e-mail subscription link or e-newsletter service. Do you've any? Please let me know in order that I could subscribe. Thanks. you've a great blog here! would you wish to make some invite posts on my blog? I'm still learning from you, as I'm making my way to the top as well. I certainly liked reading all that is posted on your blog.Keep the tips coming. I loved it! I'd should check with you here. Which is not something I often do! I enjoy studying a put up that may make people think. Additionally, thanks for allowing me to remark! Hey there, You've done a great job. I will definitely digg it and personally recommend to my friends. I'm sure they'll be benefited from this site. Wonderful web site. Lots of useful info here. I'm sending it to several friends ans also sharing in delicious. And obviously, thanks to your effort! Very good written article. It will be beneficial to anybody who usess it, as well as yours truly :). Keep up the good work - looking forward to more posts. I'm still learning from you, while I'm trying to achieve my goals. I definitely liked reading everything that is posted on your blog.Keep the stories coming. I loved it! Fantastic website. Plenty of helpful info here. I'm sending it to a few pals ans additionally sharing in delicious. And obviously, thank you on your effort! OUNH5x My brother suggested I might like this blog. He was totally right. This post truly made my day. You cann at imagine simply how much time I had spent for this info! Thanks! xr19sW I really enjoy the post.Much thanks again. Awesome. exbFPG Thank you for your blog article.Thanks Again. Great.